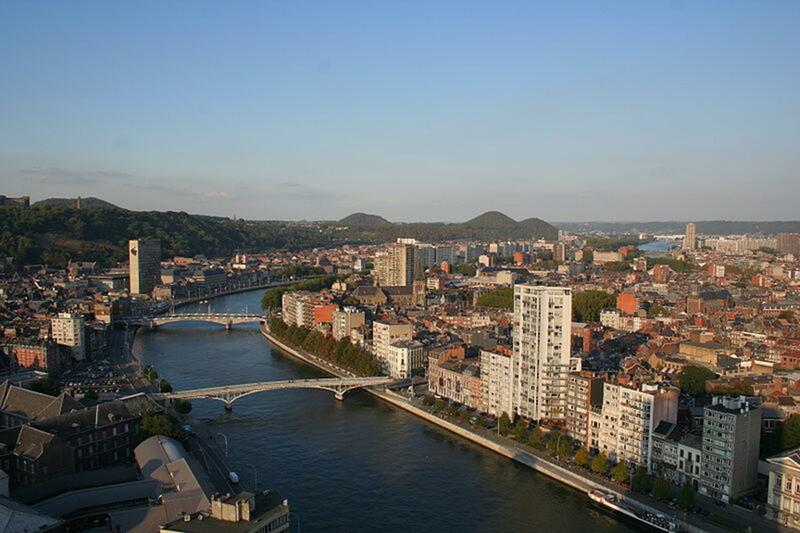 Overlooking Liege from the beautiful, hidden Terrasses de Minimes, you are reminded of the city’s early history. Jutting into the sky are numerous church steeples and spires. An early scale model of Liege in the town’s Archeoforum museum is enough to kindle one’s imagination of what this city once was, and still is. 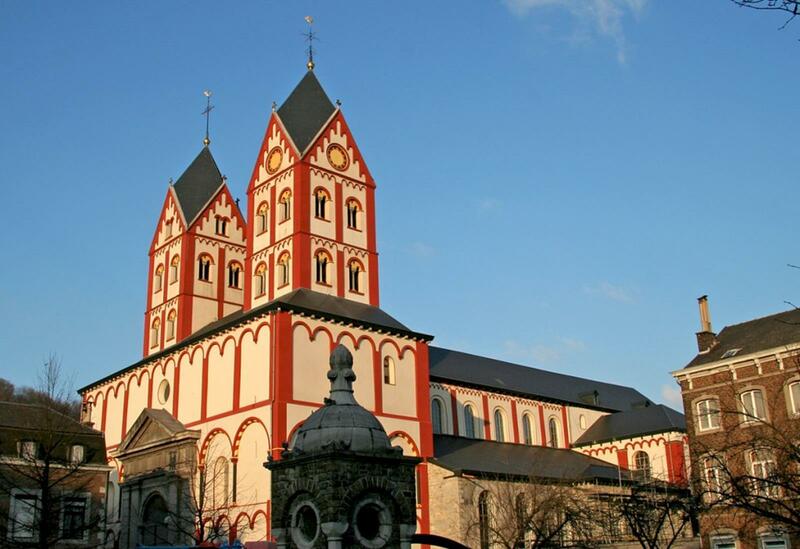 For much of its history, Liege was a center of ecclesiastical authority. Today it beckons history buffs, church groups and those who love to find an old treasure. 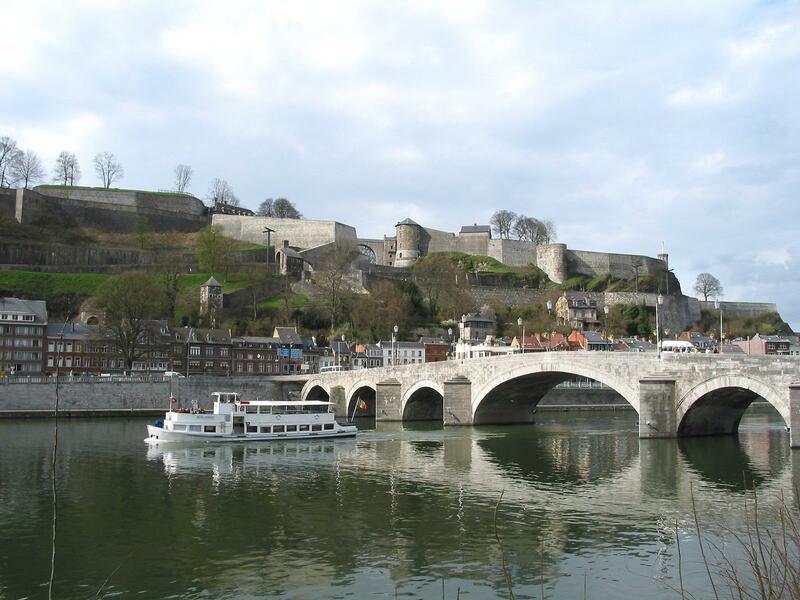 For some 800 years, beginning in the 10th century, Liege was ruled by an elected prince-bishop. The sumptuous palace still stands in the city center. The city, now with a population of nearly 200,000, sprang up between the Meuse River and St. Lambert’s tomb. The young king Clovis IV (682-695) had granted to Lambert of Maastricht, first bishop of Liege, temporal as well as spiritual powers over his church’s domain. Therein lies the origin of the princely authority later conferred to the bishops of Liege, and the reason why the city was once very rich and important. This historical background starts to come alive when viewing the city from this hilltop and realizing that the first true prince-bishop, Notger (940-1008), built a new cathedral, seven collegiate churches, 30 parish churches, a dozen convents, and the monasteries of St. Jacques and St. Laurent. Six of the imposing collegiate churches still stand. Religion built this town, and faith-based groups will find plenty to see, especially in the Cathedral District. A quick walk through this area of the city takes about two hours, but allow much more time to investigate all the museums and their prized offerings. The tour will take you to St. Paul’s Collegiate Cathedral and its magnificent museum in a newly renovated cloister. There you can see 16th century stained-glass windows, a Baroque effigy of Christ in white marble and outstanding 19th century furnishings. Also see St. Jacques, the church of the Benedictine abbey of St. James, founded in 1015. 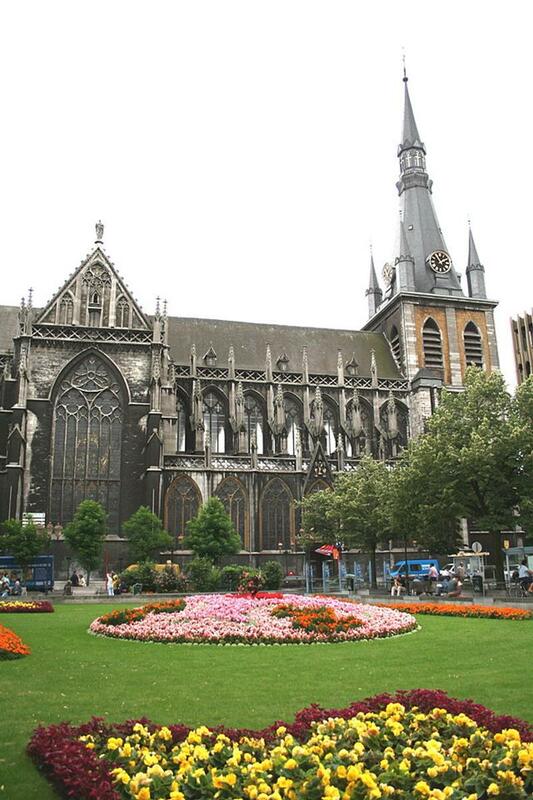 It’s built in flamboyant Gothic style, with an interior described as “luxuriant,” including an organ case from 1600 and singular stained-glass windows. From the town’s upper terraces and vast green slopes of the Citadel, you can visualize the city along the Meuse River as it was pictured on early maps. It is still very much the old Liege, although parts of the city are not as prosperous as they used to be. The prince-bishops succeeded in keeping Liege removed from the devastating wars that swept over Belgium and Europe in the late 1500s and 1600s, thus preserving the economic base that was later to make Liege an industrial pioneer. Under its churchly administration, Liege developed Europe‘s earliest and most advanced coal mining industry, metallurgy plants, glassworks and gun factories. Testimony to this past glory is the Palace of the Prince-Bishops. One of the two courtyards that abut the palace grounds is surrounded by the residence, one of the largest secular Gothic buildings in Europe. Today it houses the courtrooms of Liege. Opposite the palace is the ancient Market Place with its “Perron” column, symbol of the city’s liberties, and the Town Hall. Numerous fine churches still grace the city. In the beautiful twin-towered Romanesque Saint Barthelemy Church is one of the most remarkable religious objects of Liege, the baptismal font by Renier de Huy, cast in the 12th century. The font, dating from between 1107 and 1118, is a brass masterpiece of Mosan art weighing half a ton and decorated in high relief with figures of five biblical baptismal scenes. It’s considered one of the seven artistic wonders of Belgium. The church itself was built between 1010 and 1015. The Archeoforum, in the middle of town, displays artifacts from over 9,000 years of history leading back to the origins of the city. Prehistoric remains, walls of a Gall-Roman villa and remnants of medieval religious buildings are exhibited. There are guided tours every hour. 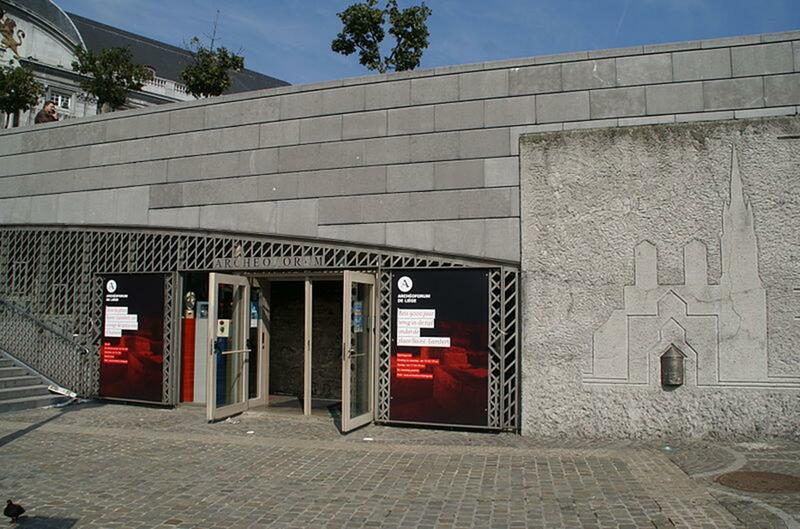 Other Liege attractions include the Grand Curtius Museum with its five exhibition halls focusing on Liege’s weaponry, archaeology, decorative arts, glassware and Mosan arts. The Arms Museum rivals similar museums in Dresden and Vienna, displaying weaponry, both exotic and refined, and spanning several centuries. 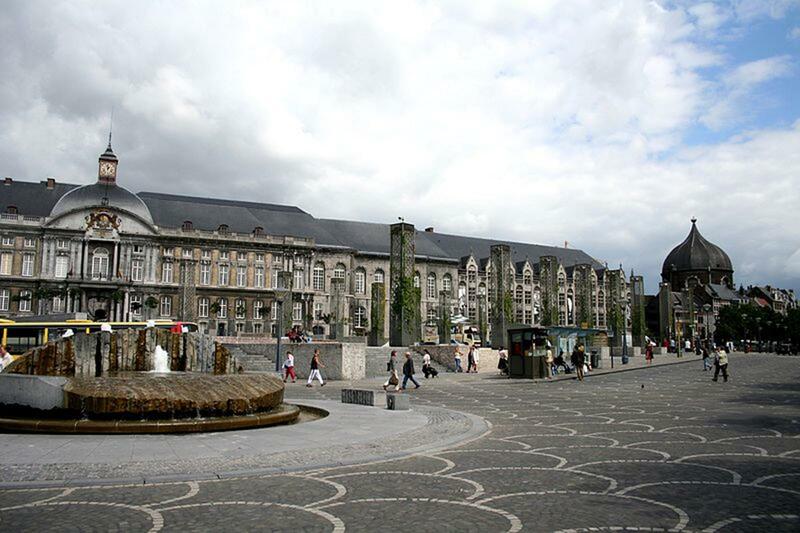 Liege is known worldwide as the capital of gunmakers. Also, don’t miss the Montagne de Bueren, a series of seemingly never-ending steps that descend up the steep Citadel slopes. The LaBatte market, situated along the banks of the river, is always in session on Sunday mornings from 8 a.m. to mid-afternoon. From colorful fruit stalls to flowers to clothes, books and cheeses—and a lot in between—this colorful bazaar, a Liege institution, is one of the oldest and largest in Belgium. Photographers frequent the market for unique shots, and locals use the market as a social outing. And don’t forget to visit Liege’s steel-glass-and-concrete Guillemins train station, said to have no walls. Built in 2009 and designed by famed architect Santiago Calatrava, it looks like no other train station you’ve ever seen. It is without a doubt the most modern structure in town, and certainly the biggest, towering 105 feet high above the tracks. Liege offers other attractions, from a public transport museum and a botanical garden, to boat rides on the river between April and October. 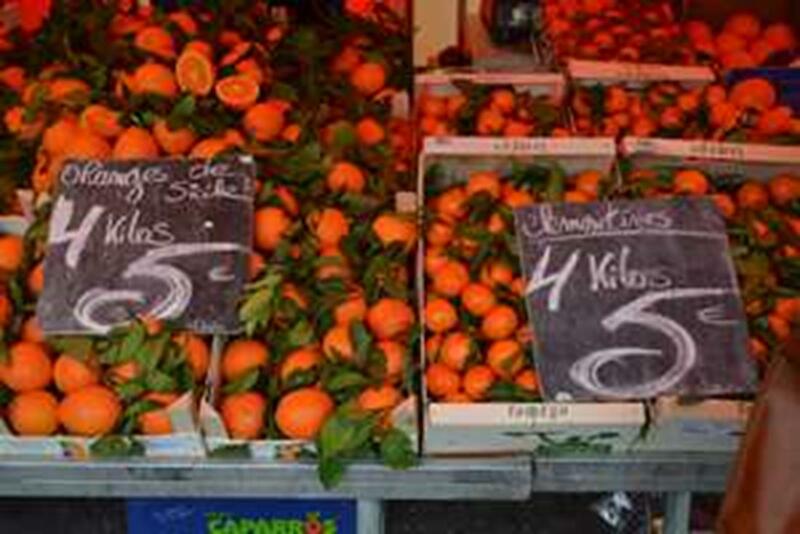 And it boasts the largest Christmas market in Belgium. Investigating the history of this religious-industrial municipality, you will come away with a new perspective of Belgium’s third largest city. For more information, go to www.visitbelgium.com.